Jump into this exciting kids' travel guide series with Kipling, the Pug with a Passport! 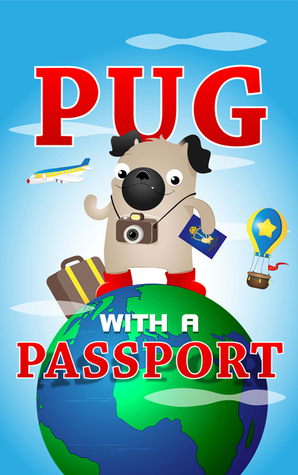 You can purchase Pug with a Passport on amazon. What a wonderful read! Both of my children (3&5) really enjoyed this Kip's adventure. It explains travel in a fun and adorable way! Everything your child may need or want to know is included! 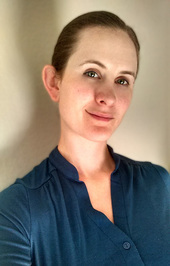 Both my children are now insistent on a vacation, and I am very ok with that! Appropriate for ages 3 and up. Text is simple, and illustrations are fantastic! Great for if you plan to travel anytime soon. We were given a copy of this book in exchange for our review. All opinions are honest and my own. Thank you to the author Marie!